With 30+ years in the industry, we have the expertise to deliver on large, complicated projects. Our business is built on competitive pricing, reliable performance on contracts and steady, high-quality inventory. 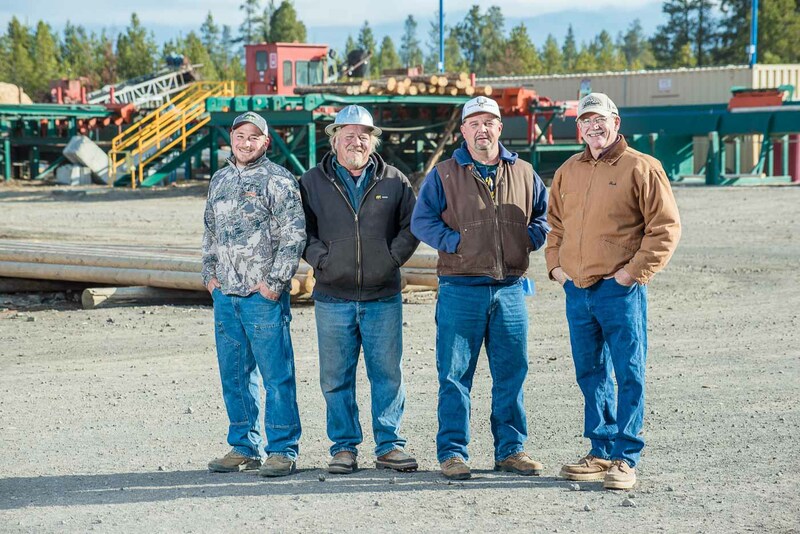 We’ve been in the forest contracting business since 1988. While we produce saw logs, we’re now equally known as a dependable source of other forest products, including sound, smooth and straight roundwoods. We understand what it takes to deliver on what our clients need. You can be confident the job will be done right and the product will get to you as promised. 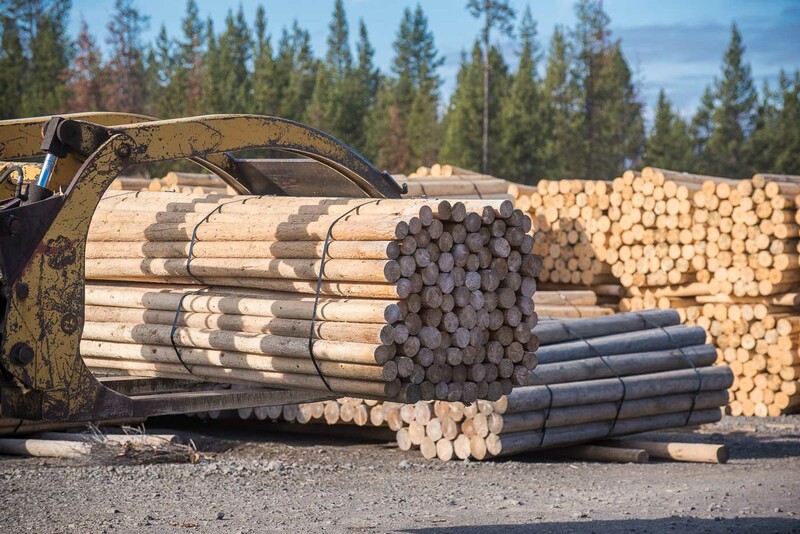 Quicksilver Contracting is a wholesale supplier of posts and poles for fencing, hop poles, utility poles, material for log furniture, chippings and much more. We’ve built a reputation for delivering what customers want, with the quality they demand, right when they need it. Brokers and retailers also count on us for specialty items and custom orders. In addition to the standard untreated wood items we sell, we can deliver treated wood, hard-to-find sizes and decorative surface designs, manufactured in our facility near Bend, Oregon. Some products are produced in forests that are managed to Forest Stewardship Certification standards. Our ecosystem restoration projects reduce hazardous fuels in the forest, making nearby communities safer. They also improve habitat for wildlife and fish. 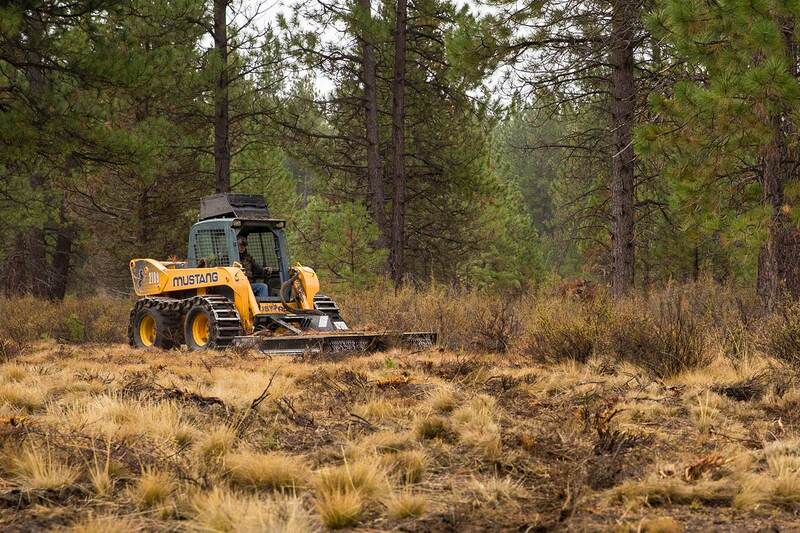 We work with government agencies and NGOs like the Deschutes Collaborative Forest Project on mechanical and hand thinning, slash reduction, understory removal, controlled burns and reforestation that bring forests back to the way they were a hundred years ago. We’re also trusted with treatments near highly sensitive locations, like improving sage grouse habitat through juniper removal and removing fuels around irreplaceable archeological resources to protect them from fire.